Ever come across your friends boosting about how their partners are the best boyfriends/girlfriends in the world, sometimes up to a few times a day on Facebook? Have you ever wondered why your friends doing it? Well, Albright College in Pennsylvania seems to have found the answer. According to a new study conducted by Albright College, people high in Relationship Contingent Self-Esteem (RCSE) “are more likely to post affectionate content”. RCSE is described as “an unhealthy form of self-esteem that depends on how well your relationship is going” in the study. In a study by Albright assistant Professor of Psychology, Gwendolyn Seidman, Ph.D. together with Albright alumna Amanda Havens, which was made public last month, it was revealed that individuals high in RCSE feel a strong need to brag about their relationship to others. 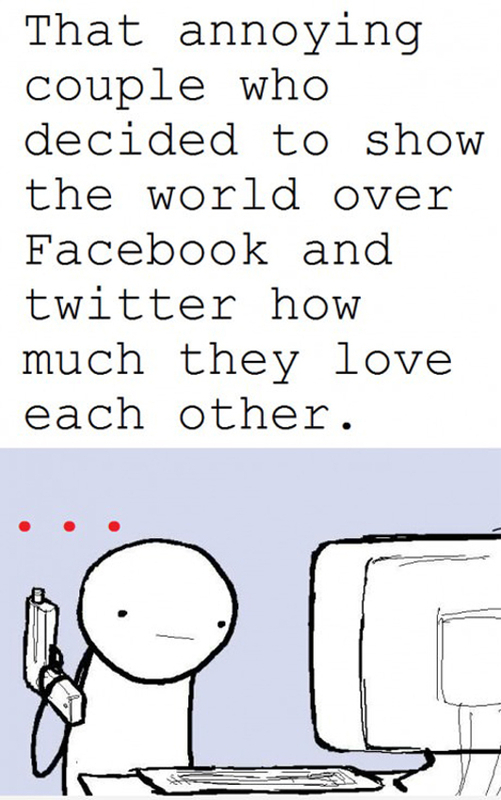 They are also more likely to stalk their partner’s Facebook activities. “These results suggest that those high in RCSE feel a need to show others, their partners and perhaps themselves that their relationship is ‘OK’, and thus, they are OK,” said Seidman, adding that if something went wrong in their relationship, it will be an even bigger blow to their self-esteem compared to those who are low in RCSE. According to The Atlantic, the researchers had surveyed a small group of volunteers in relationships ranging from one month to 30 years. They were asked to complete a survey about their Facebook behaviors and motivations, which included how often they posted couple photos and how much time they spend on their partners’ pages. All the volunteers were also measured based on the Big Five personality traits – Openness, Conscientiousness, Extraversion, Agreeableness and Neuroticism. 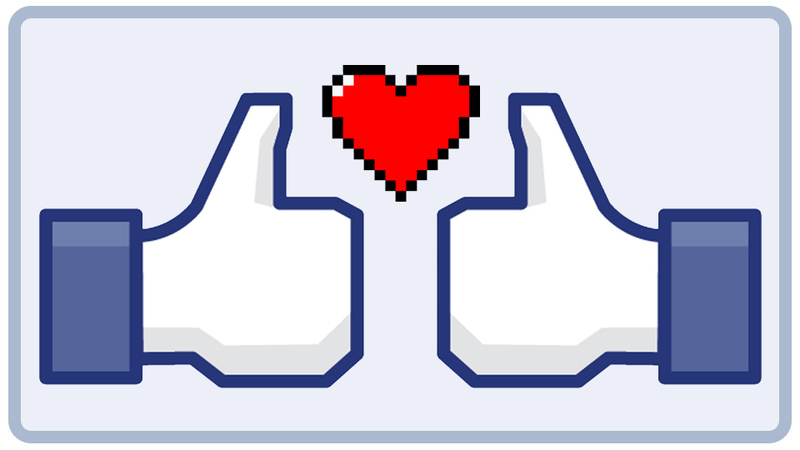 The study also revealed that people who are high in neuroticism (those who tend to be pessimistic and negative) were more likely to use Facebook to “monitor” their partner’s activities and show off their relationship. “This is what we expected, given that neurotic individuals are generally more jealous in their romantic relationships,” said Seidman. However, the study also revealed an unexpected finding where it found that extroverts were less likely to monitor their partners or post affectionate messages. 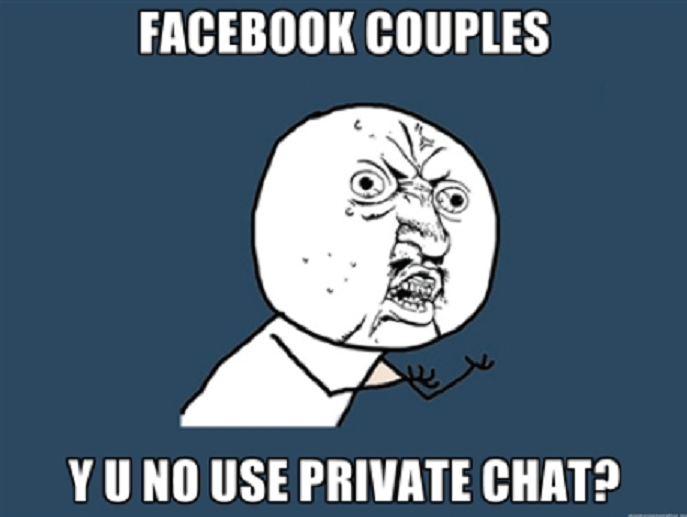 Introverts, on the other were more likely to post affectionate contents and monitor their partners via Facebook. Also read: Practice These Regularly To Go From Nomophobia to No More Phobia!